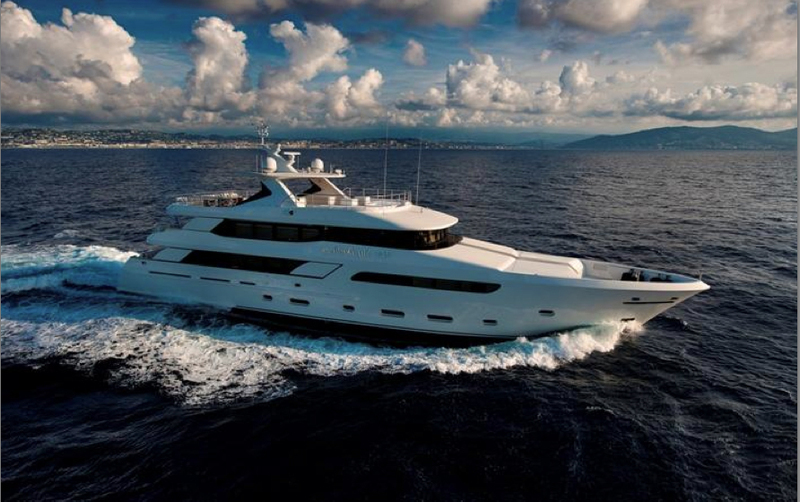 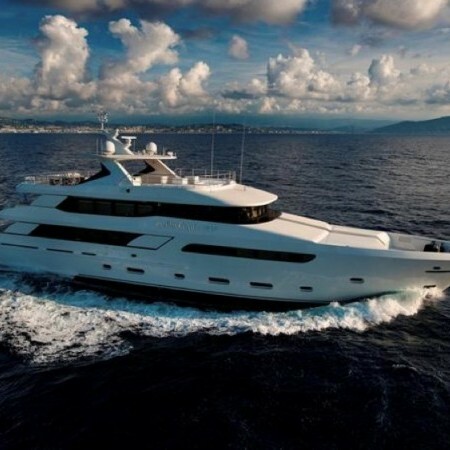 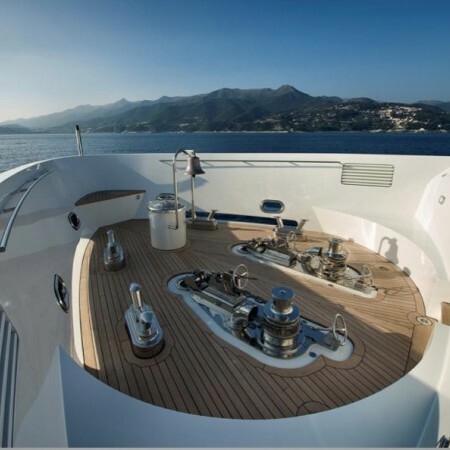 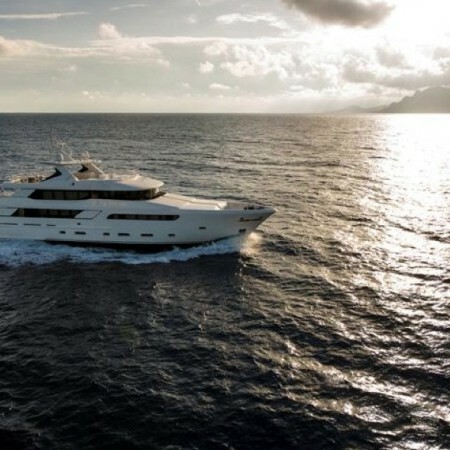 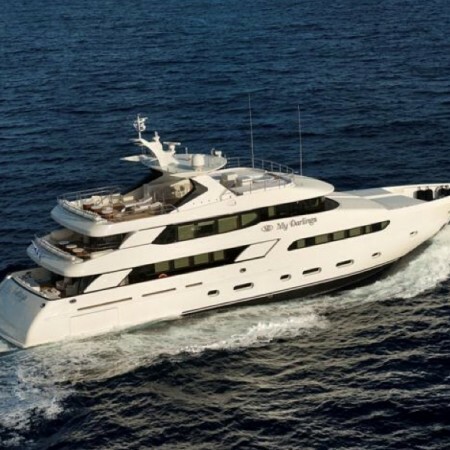 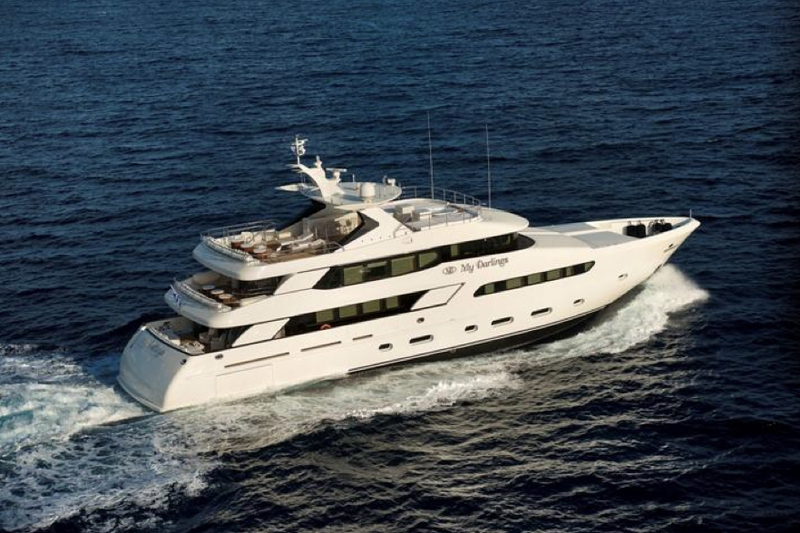 My Darlings is a 39.6m motor yacht being built by Marin LuxurYachts in 2014. 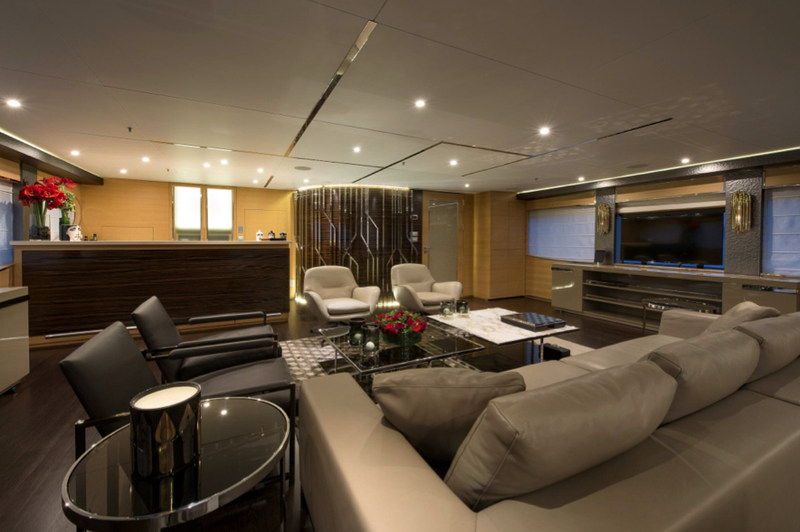 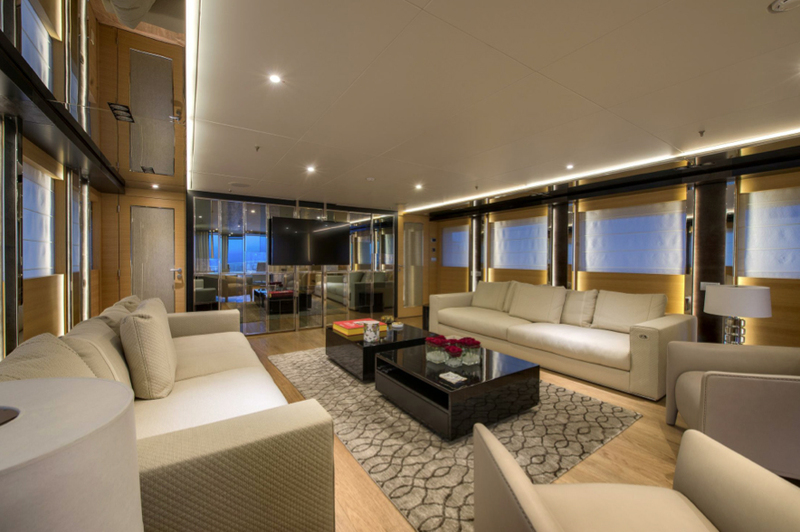 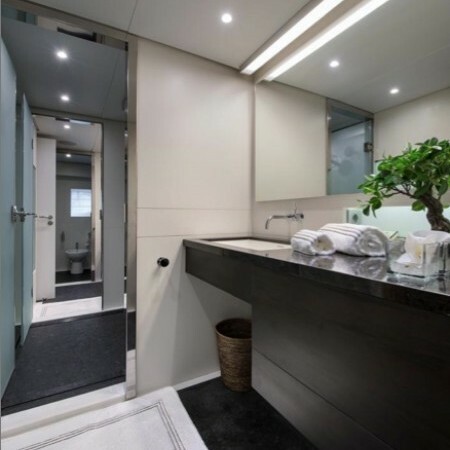 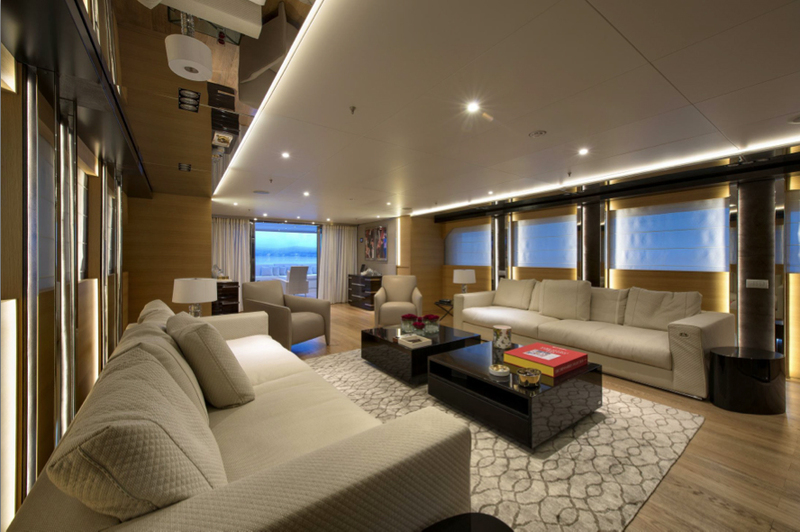 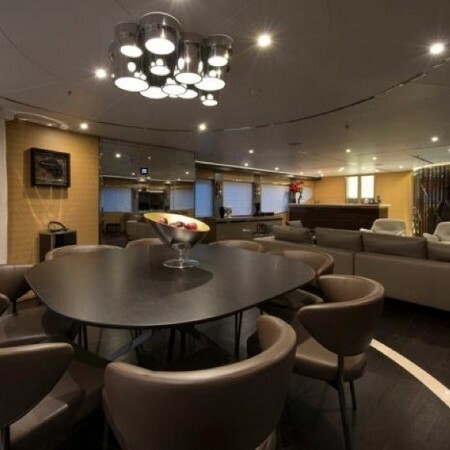 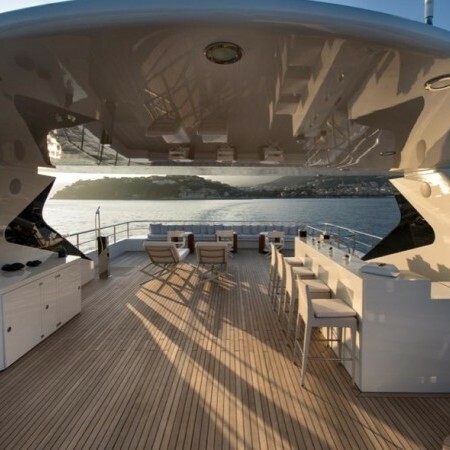 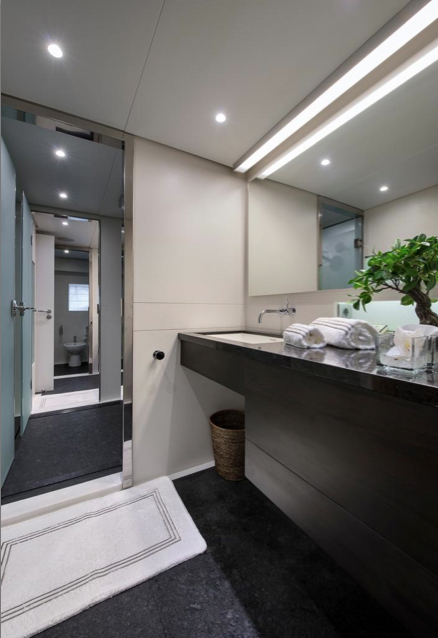 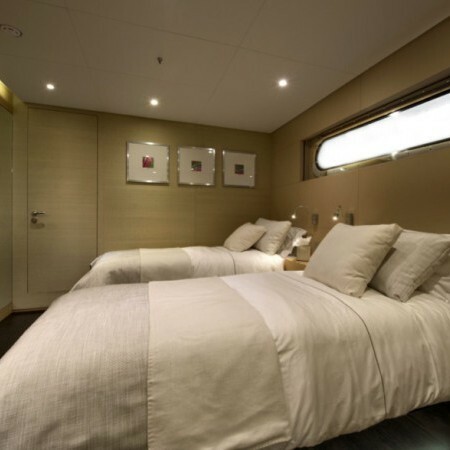 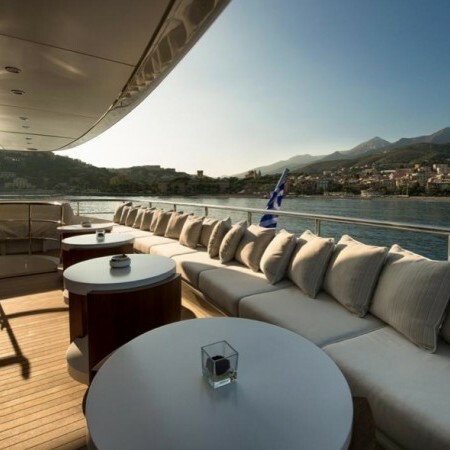 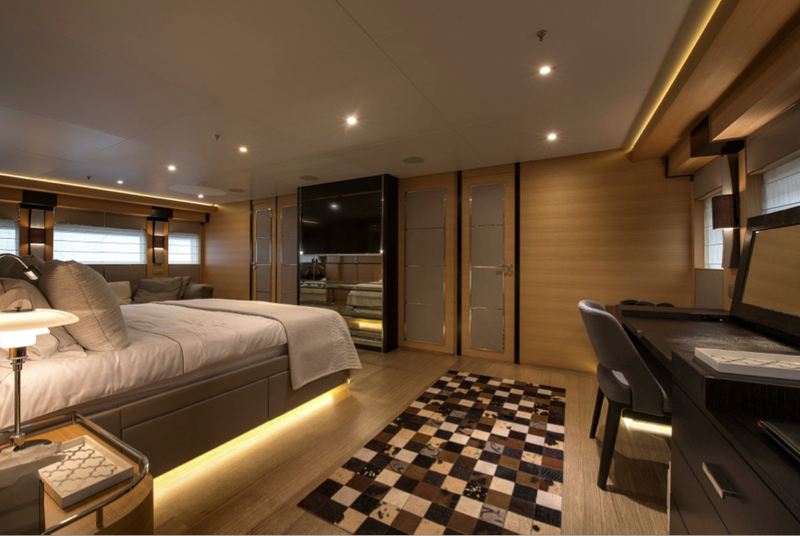 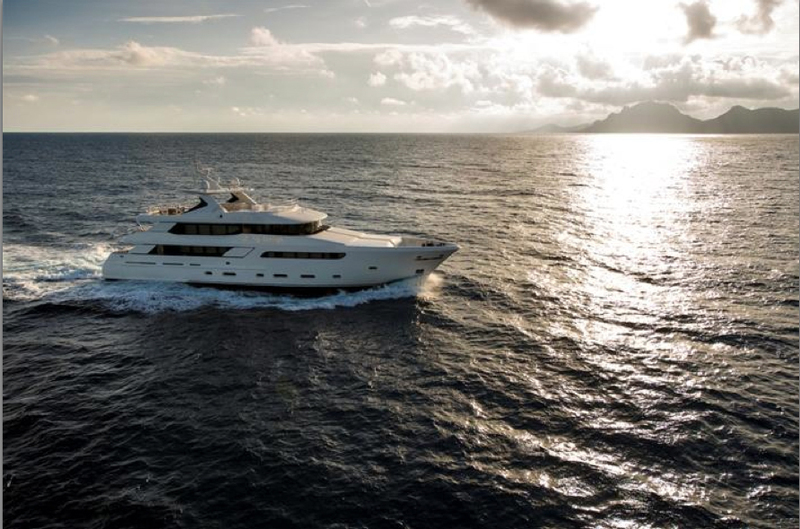 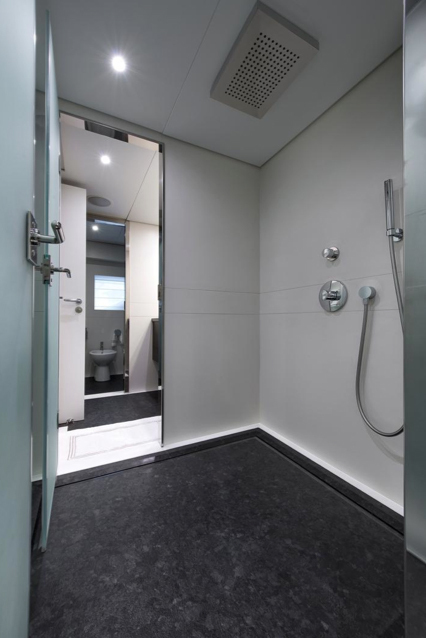 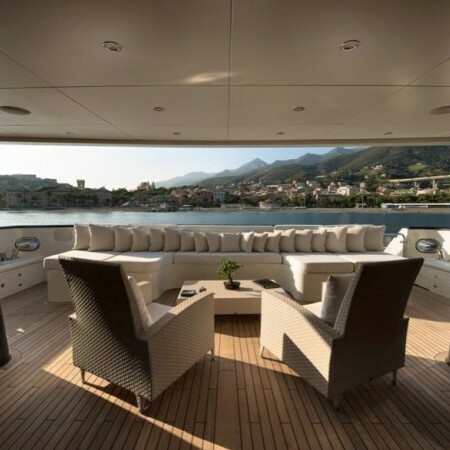 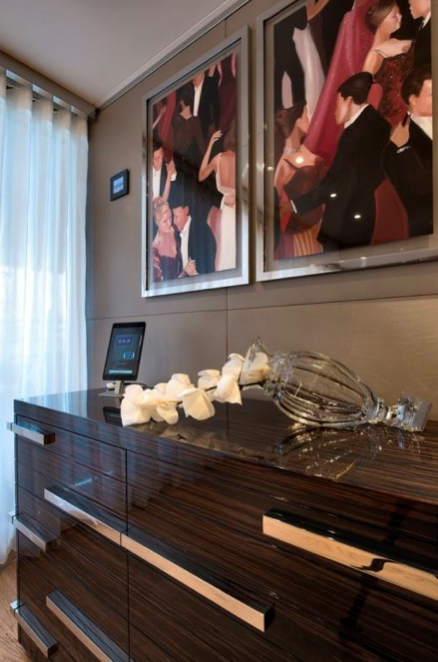 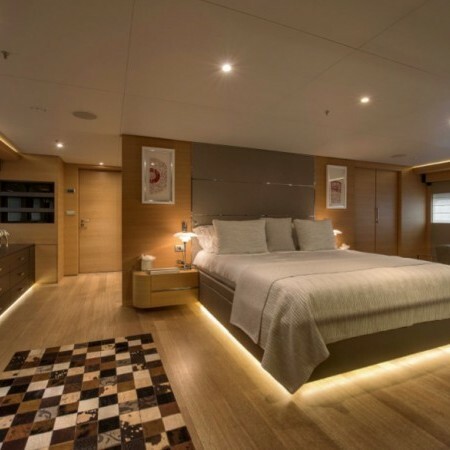 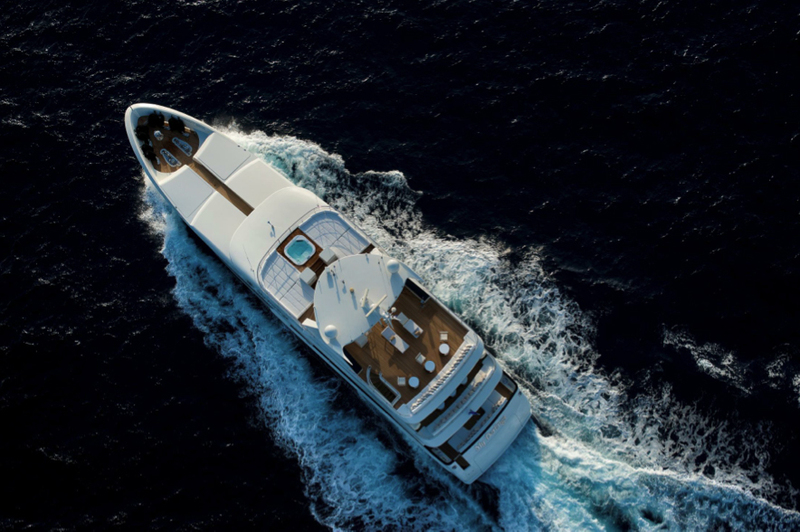 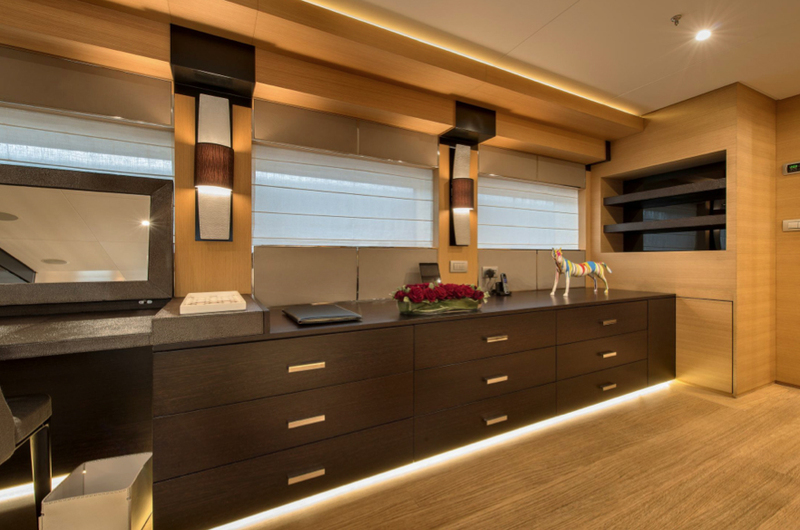 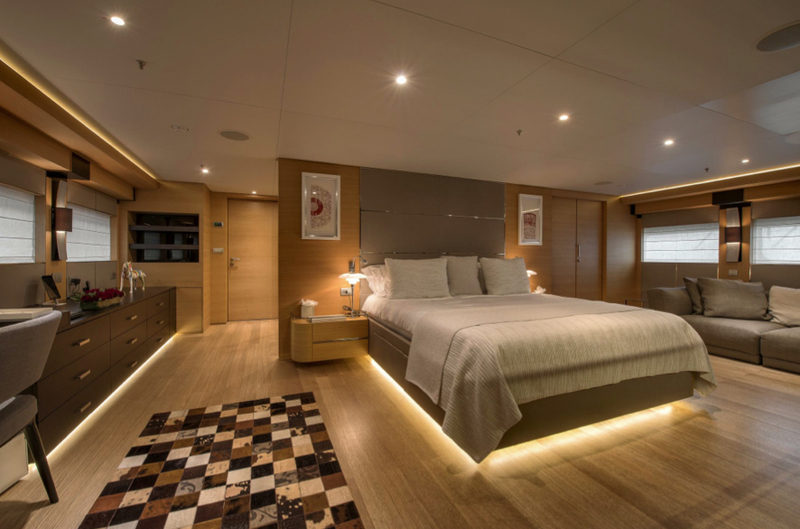 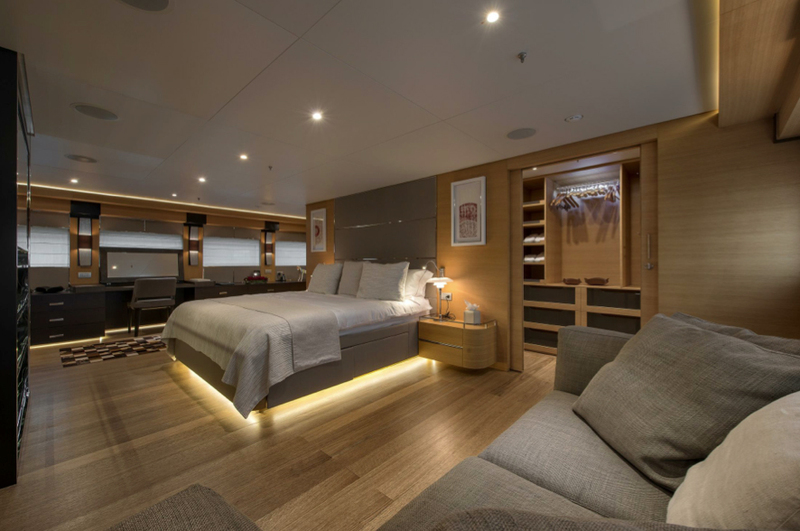 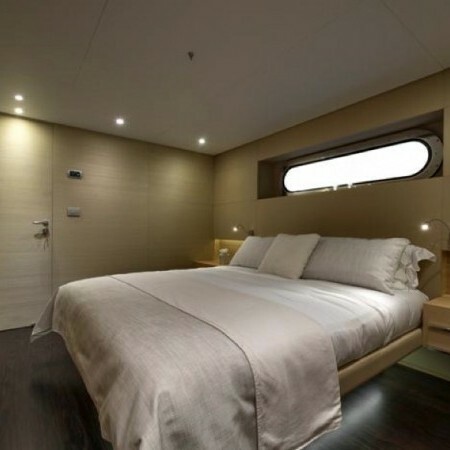 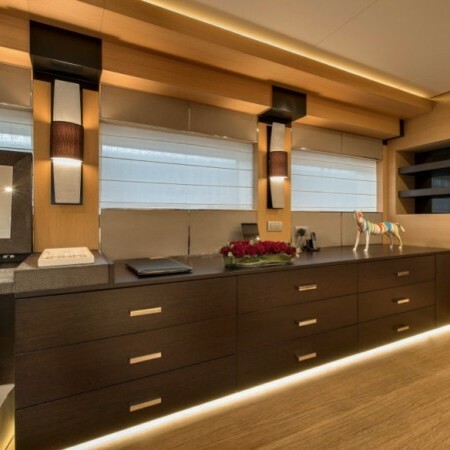 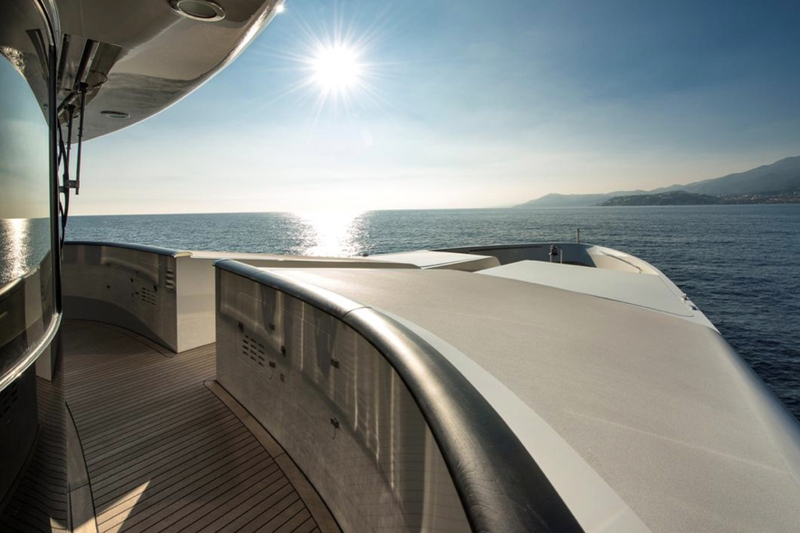 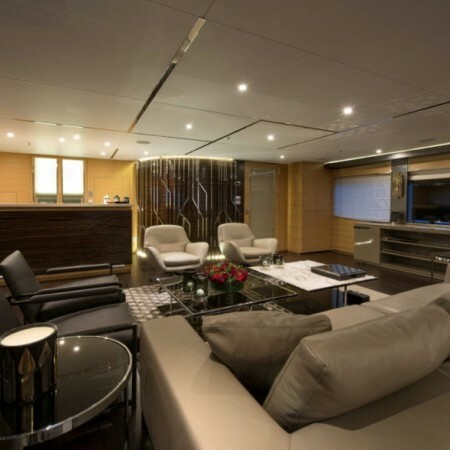 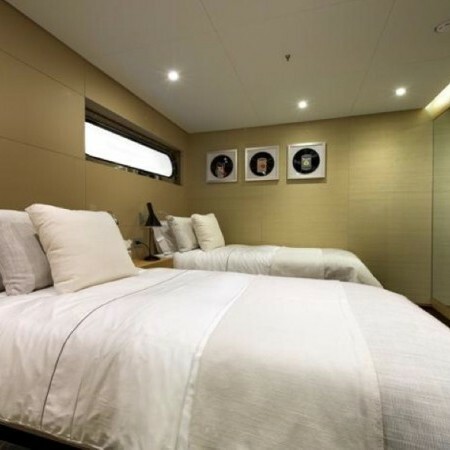 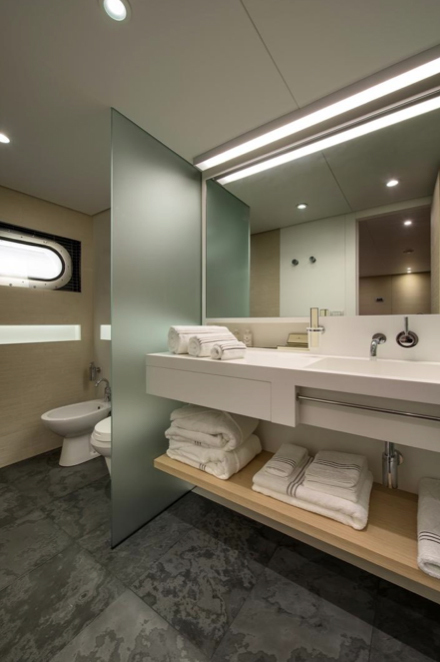 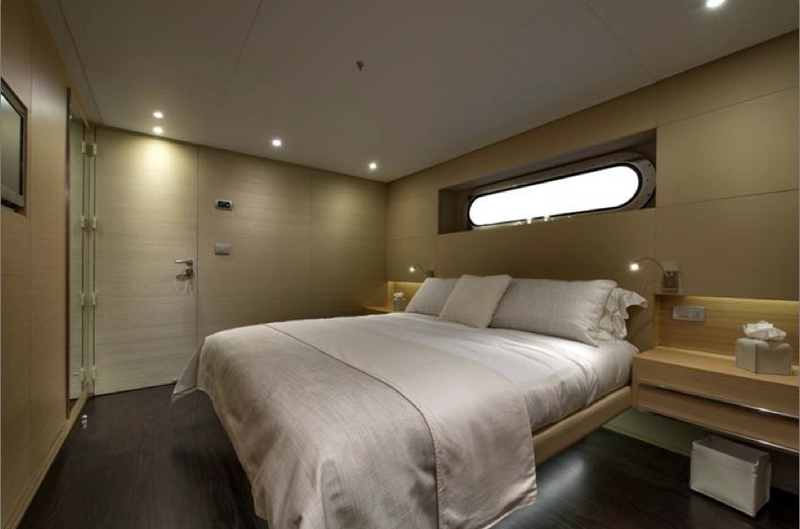 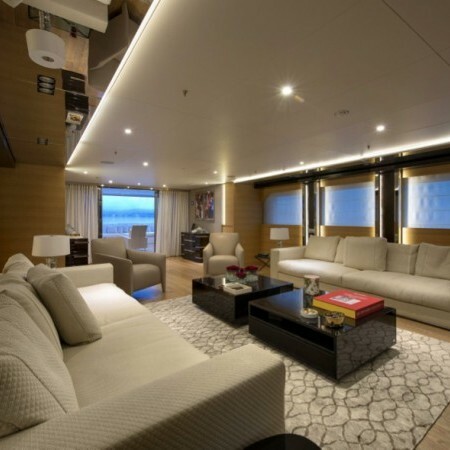 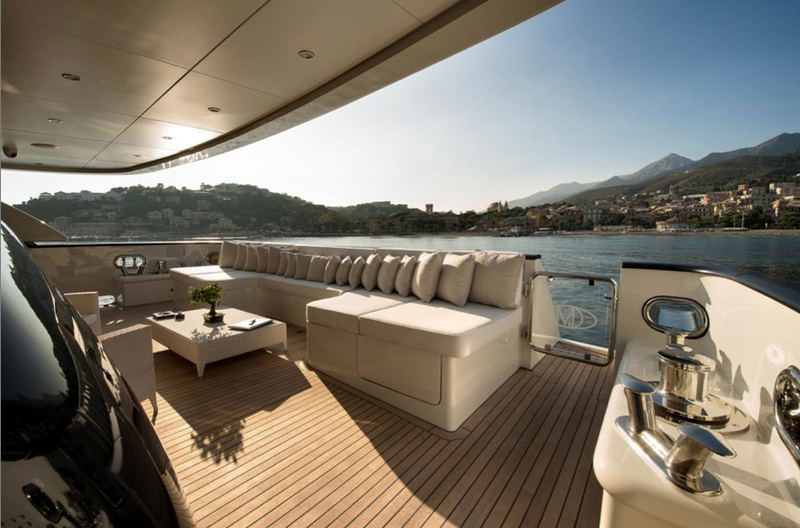 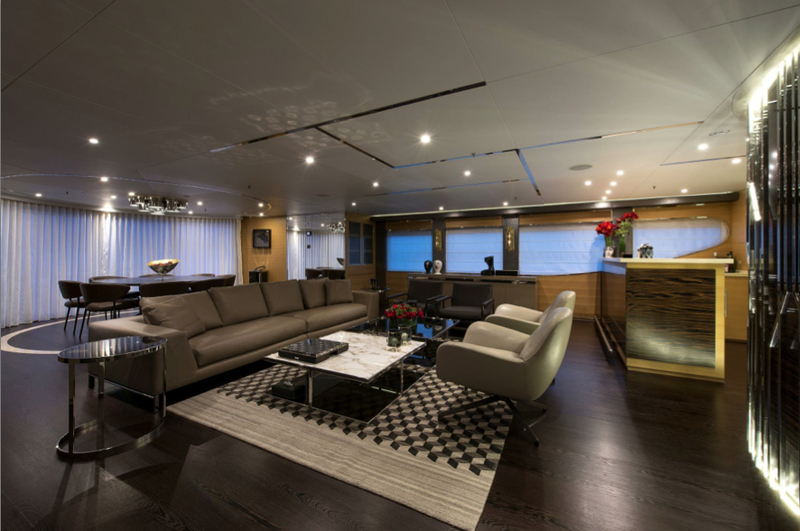 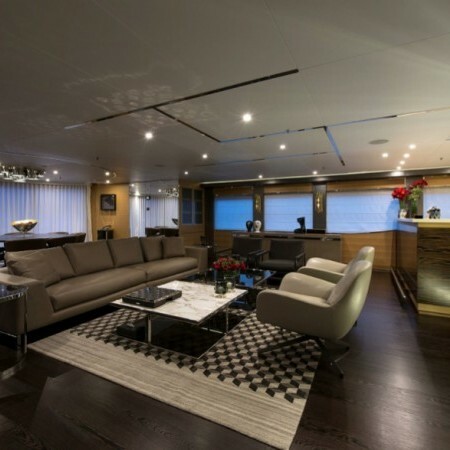 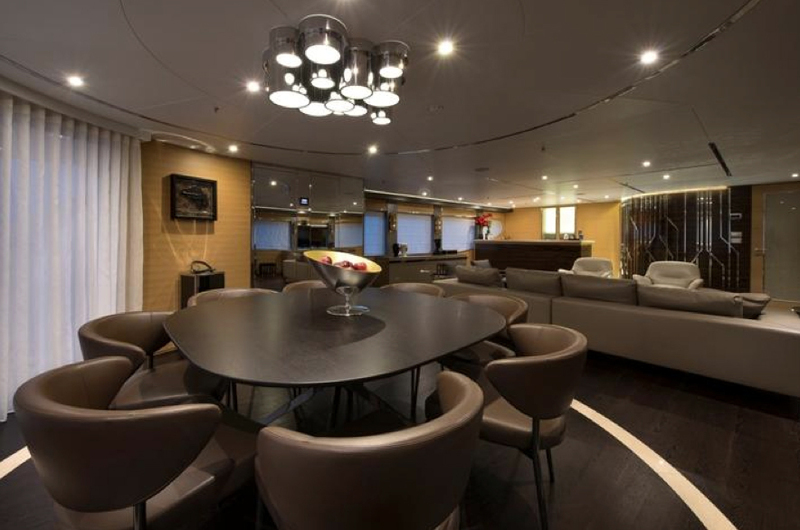 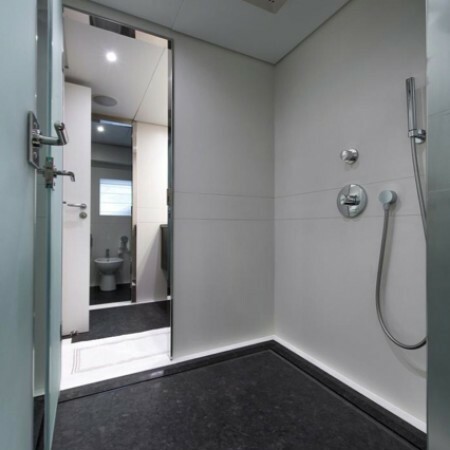 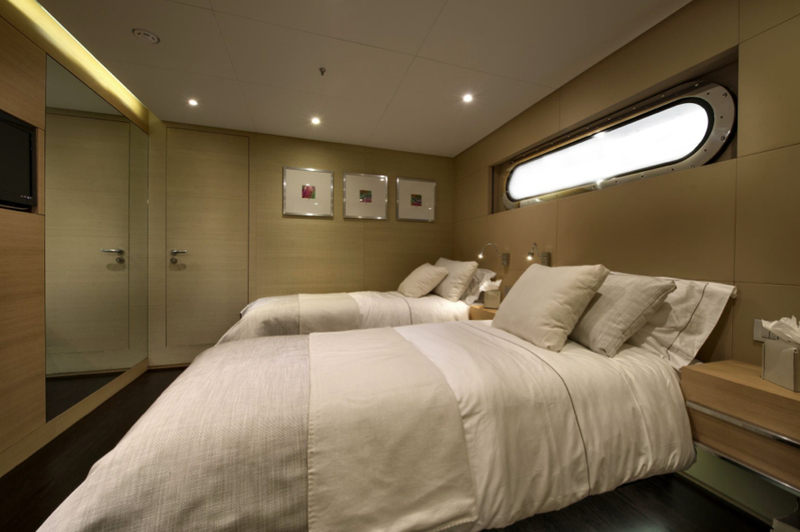 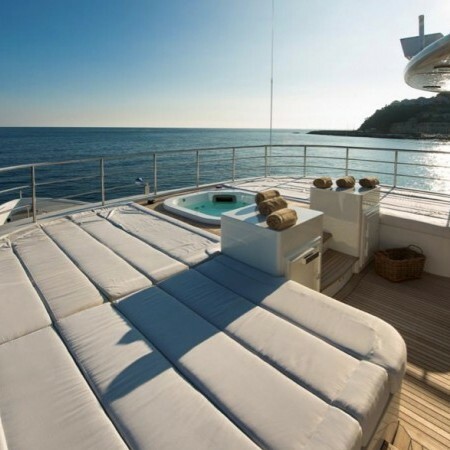 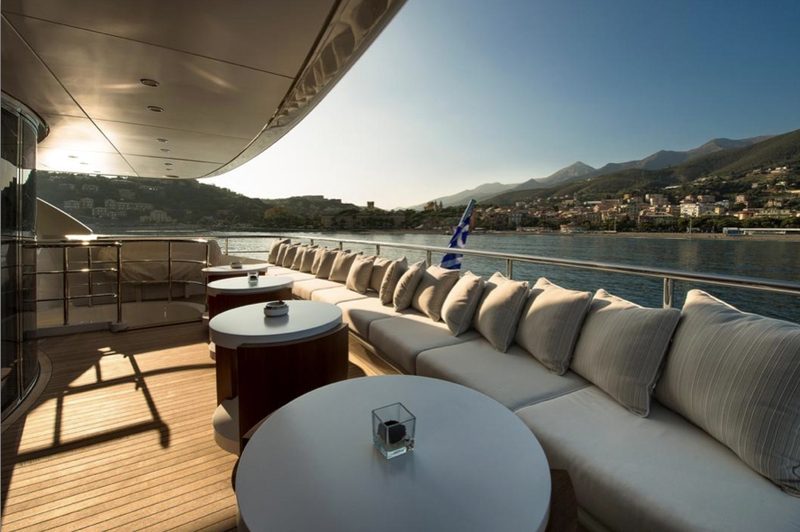 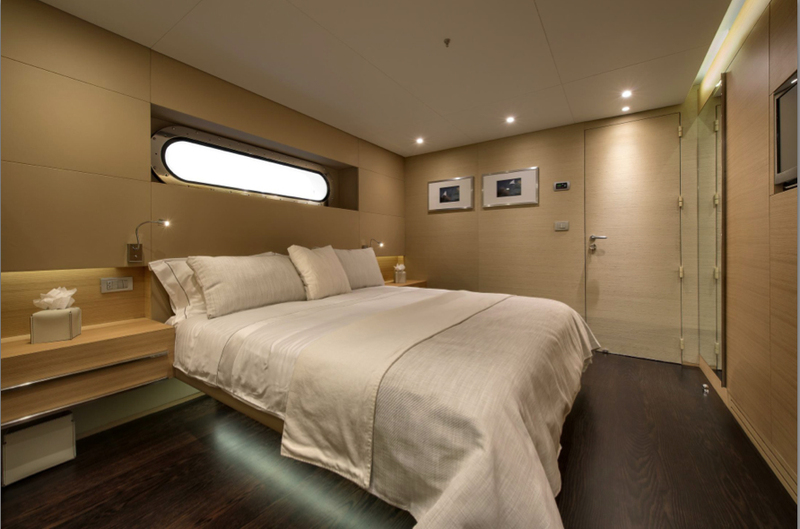 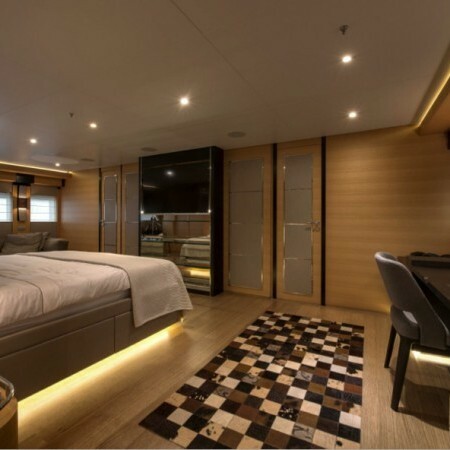 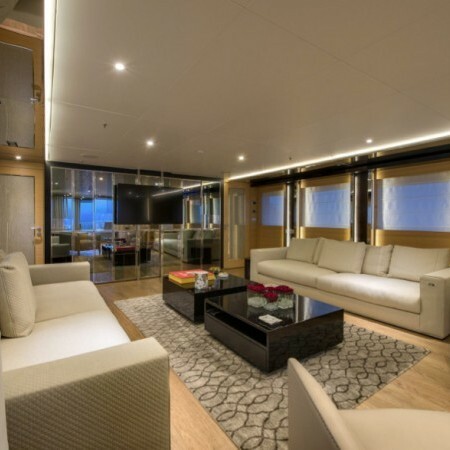 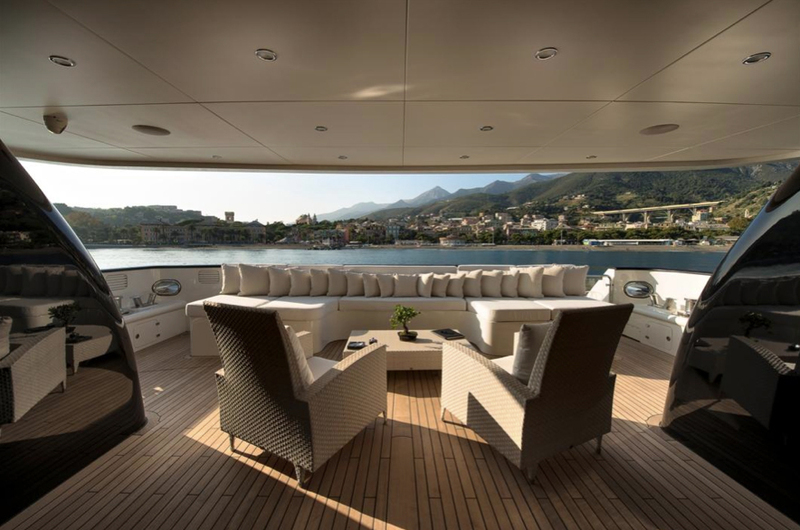 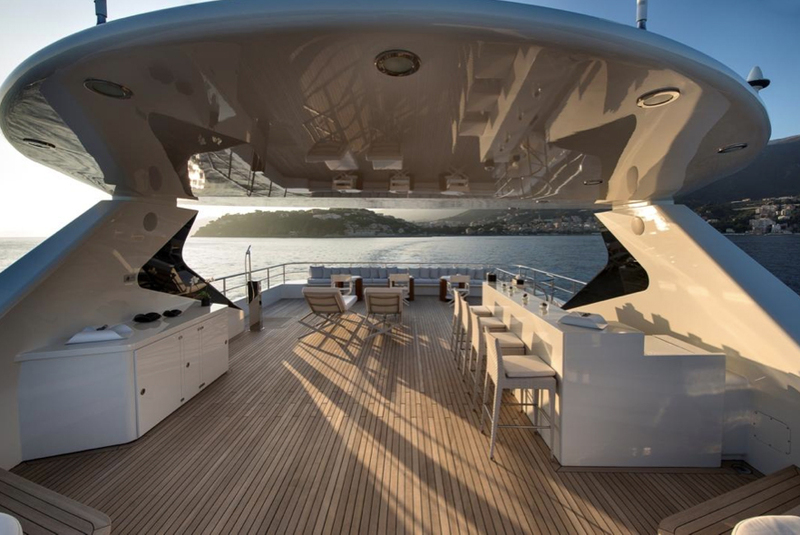 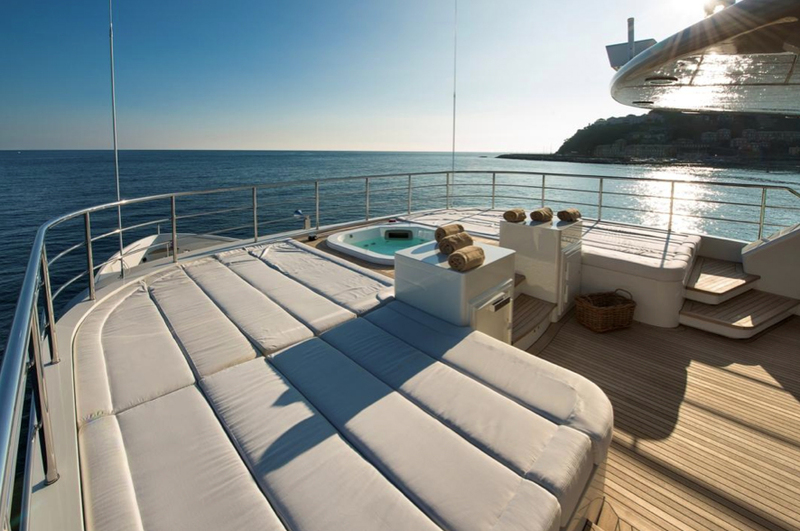 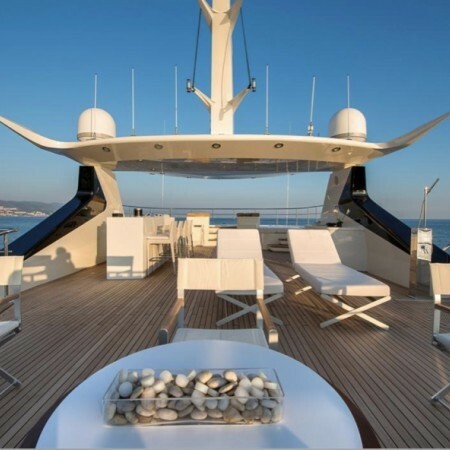 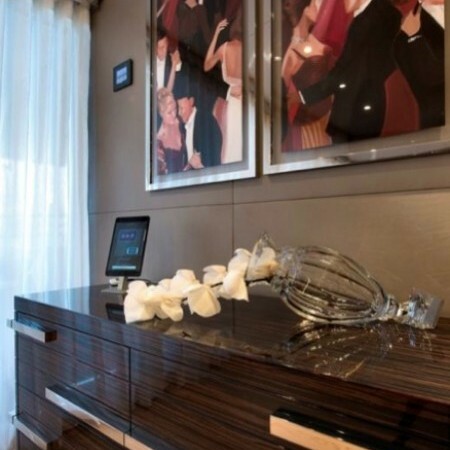 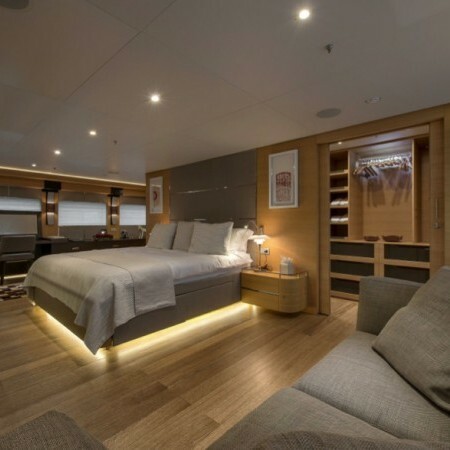 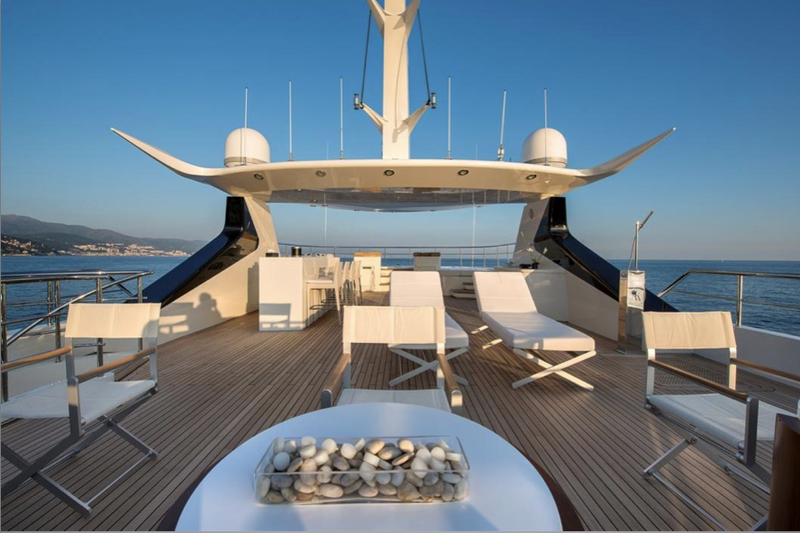 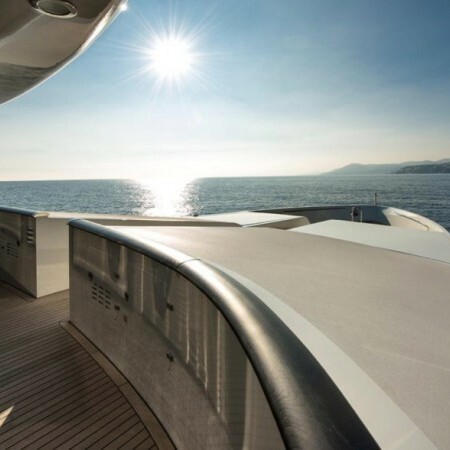 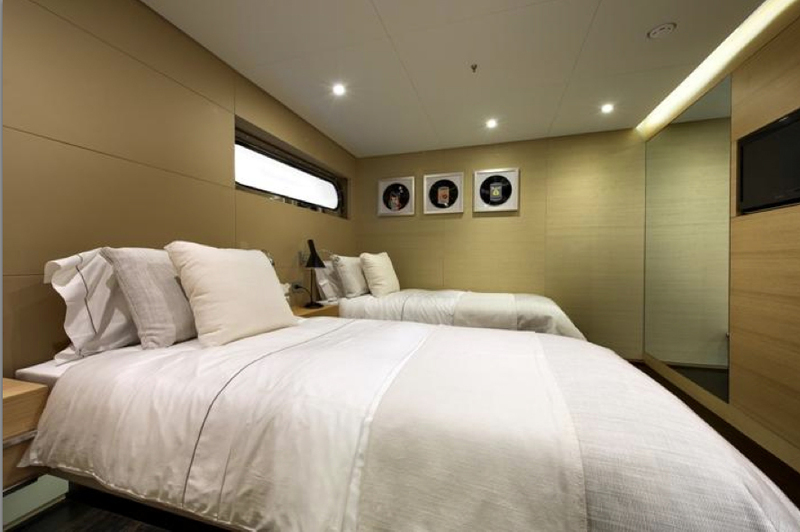 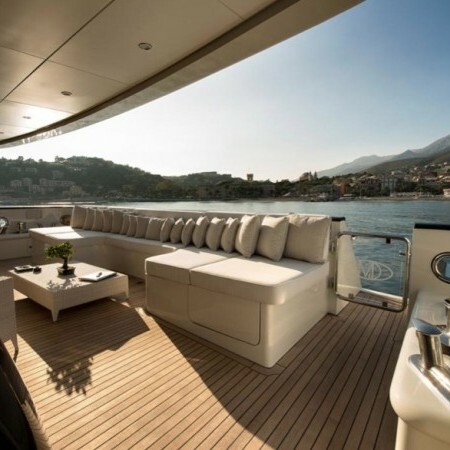 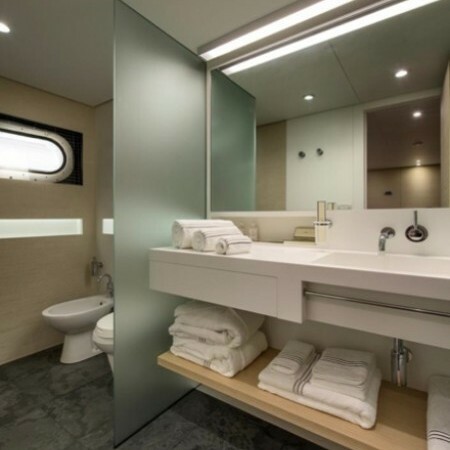 With naval architecture by Inigo Echenique/Acubens, interior styling by Ask Deco and Lloyd's Register classifications; she is a long range displacement superyacht with five cabins in total, including a large owner’s suite on the main deck and four guest cabins below, altogether accommodating 10 guests. 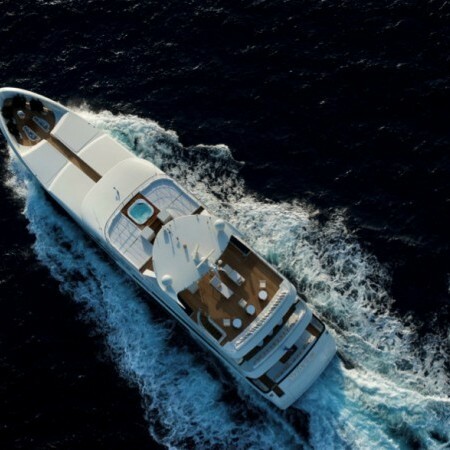 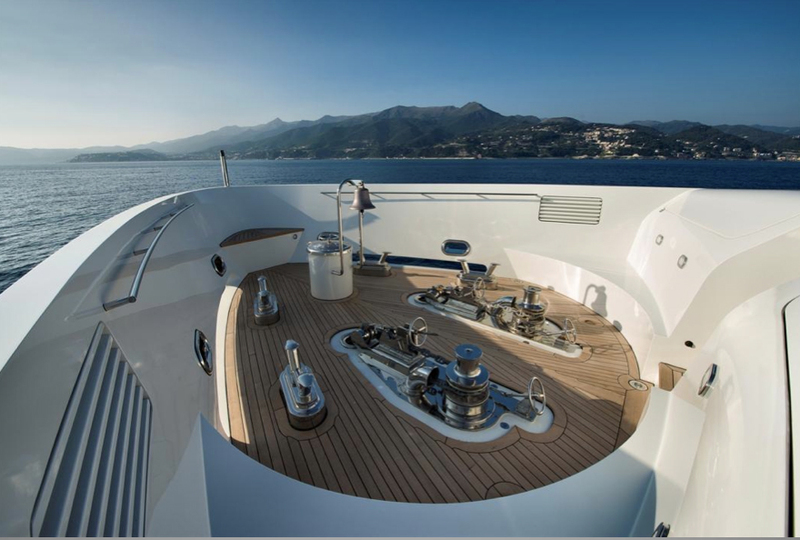 Powered by MAN engines she has a cruising speed of 12.7 knots and can get to a top speed of 14.1 knots.